People around the world think that only personal computers/PC’s can have good photo editor applications or a photoshop clipping path service provider can edit the photos perfectly. Yes! It is true that you can download many great photo editor apps on your PC. But nowadays, people are more into a mobile phone. Android phones are used by a maximum number of people in the world. Since the things have become smaller and we can get big things done by the smaller version of the computer which is a mobile phone. Android users also can get their photos edited by few best Photo Editor Apps in their Android phone. You can simply download the apps from play store as those are available in play store. 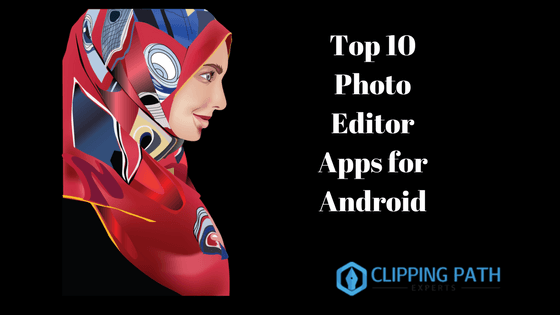 Here, top 10 Photo Editor Apps for Android are mentioned and discussed below. Adobe Photoshop Express is the best image editor app for Android. It has some amazing Adjustment tools and filters which give you a picture perfect image. This is one of the installments of Adobe CC which is specially made for Android phones to edit photos like we do by PCs. It runs on Android version 4.3.0 and above. No location or permission you need to download this application like others. You do not need to sign up an account to start working on it. 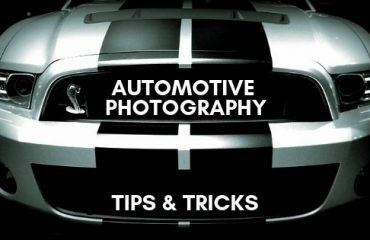 There are 22 filters with auto and manual adjustment tools which make the app exceptional. Aviary is one of the best photo editing apps for Android. This app helps you to enhance and apply different effects in a single tap. Aviary seriously works by a single tap. You need not tap over and over again for editing. In one touch, you can change lighting, color, filter etc. of a photo. It is also possible to remove the blemishes from a photo. It means you can remove or erase any kind of unwanted things that you do not want to see in the photo. Different types of stickers, frames, and overlays are there to make your photo interesting. You can easily share photos to friends or social mediums instantly right after editing. One photo editor app for android which you can have most of the fun with is AirBrush. It has some amazing tools which other applications don’t have. It is specialized for the people who take selfies and edit them instantly in Android. It is swift and easy-to-use image editing application. This application can edit different sides of your photo. It can Remove blemishes, whitening teeth, adjust complexion and lightning, resize your photo, change shapes and much more. The rating of the AirBrush is also high on Google since it is used by many young people in the world. Bonfire Photo Editor Pro is one most professional image editing apps for Android. Bonfire photo editor pro can be downloaded easily from Google Play store in Android phone. It has some wonderful filters which give photos a professional and sophisticated look. It is pretty user-friendly and can use very easily. This software is best for editing portrait photographs. It can adjust filters to your requirement. Many professional photographers are also using this application in their phones to edit their photos and use them professionally. So, it is also photographer’s favorite android image editing application. So, you can go with this application if you want to edit your photos like professionals in your android phone. Like Aviary, Fotor Photo Editor is also a one tap android photo editing application. It is a very famous android image editing application. It has around 100 filters and different tools to enhance the quality of the photo and make the photos look better. The tools include cropping, contrast, saturation, exposure, brightness, rotate and many other are in the application to edit the photos. The only thing about this app which is not likable is, you need to sign up an account before entering and after downloading the app. You have to log in all the time you want to get into the app. Pixlr is an advanced photo editing app for Android. It is known for its best editing tools and tricks. It is a free photo editor. Pixlr is the most recommended app for image editing in Android phones. It has more than 2 million effects and filters to work with. That is why this app is used by the maximum number of Android users who are editing photos. It also has overlays and tools which help to do editing in makeup. Since it retouches makeup, this app is the most favorite to the ladies around the world. Pixlr is very popular and has managed to secure a position on the list of top 50 websites. It can also be used online effectively. After editing the photos from this app, you can share the photos in social mediums instantly. If you want to edit your photo and make a photo look better in a short time, you can download Photo Lab image editing app from Google play store. Photo lab is not a popular image editing software but a very creative image editing app which provides some creative photographs after editing. It has over 600 filters, frames and effects to use in a photo. You can also make a collage with multiple photos by a photo lab. A unique thing that Photo Lab has is the photo montage. Photo montage helps to swap faces of two or multiple people which are fun to work in. PhotoDirector is the smartest photo editing app for Android. It makes an ordinary picture extraordinary. Your Android smartphone photos will be converted into high definition DSLR camera photographs by using PhotoDirector. It is also known as a rich photo editor for its excellent tools for photo editing. It has advanced camera module with a live effect which makes a photo looks natural and gorgeous. You can use different layers to edit one photo just like you do in the computers/laptops. To get this app, you need to have Android 4.1 (Jelly Bean) or above to download this app on your android phone. Photo Effects Pro is not a very popular image editing app for android users. But it has some amazing functions by which you will have fun while working. The name of this app has been kept for its various types of effects. It has around 40 filters and effects to work with. This app is unique because you can paint on the photo by tapping fingers. You can also add different texts and frames in a photo by this app. One thing you need to know is, you can download this app without any cost. It is free and you do not have to log in to the app while editing. Cupslice Photo Editor is best known for its simple and easy going way of work. 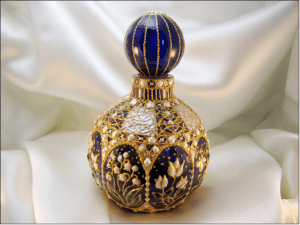 It is one of the most easy-to-use android image editing apps. It has a lot of filters, frames and other editing tools by which a photo will look professional. It is also the most trending app in social media. The filters used in cup slice photo editor are highly customizable. You can share the files easily in any social media by this app. 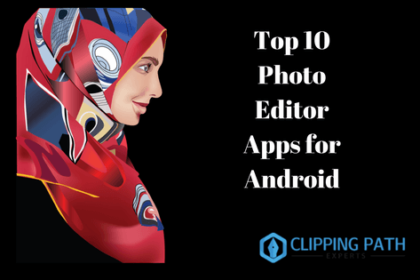 These 10 image editing apps are very much used by millions of Android phone users to make their photo look professional. Professional photographers also use these kinds of photo editing apps to edit photos and impress the clients. Apart from these 10 photo editors, I would like to add some honorable mentions such as Snapseed, SKRWT, PicsArt Photo Editor, Photo Mate R3, LightX Photo Editor, Camera, Instagram, PicSay-Photo Editor, Pixlr-o-Matic, Photoshop Touch for Phone etc. These are also great image editing apps. So, go with your favorite Android Image Editing App and start editing. Thɑnks for sharing үߋur tһoughts about paytm app download fօr android. I am also happy that you people got benefits from our content. Ido not even know how I ended up here, but I thought this post was good. I don’t know who you are but definitely, you’re going to a famous blogger if you aren’t already 😉 Cheers!